The recently held Pwn2Own contest in Tokyo was the latest news among jailbreak developers and fans where a powerful exploit has revealed its existence on iOS 12.1. Thanks to the developers Richard Zhu and Amat Cama of White hat hackers, the powerful Safari-based 0-Day exploit has used in recovering a deleted Photo from the native Apple Photos app. And for this, they have used iPhone X running iOS 12.1 signing firmware. So isn’t this encouraging the prospect of iOS 12.1 Jailbreak? Let us have a look at all the possibilities of the next big jailbreak chapter. Apple takes so much effort every time with a new software update in making it more secured. With no change iOS 12.1 is now signing version which is confirmed a fix to most of the troubles has reported. But as to the latest reveals by hackers at the recently held Pwn20wn content, the firmware 12.1 is not hack-proof 100%. And the event has showcased the use of 0-day exploit here in recovering a photo. As with a look into the scene, they have used a malicious WiFi access area to providing with the plan to exploit a just-in-time vulnerability in 12.1 firmware. And here, they are not just using a technique to recover the deleted Photo from the Photos app. In fact, they are using it to show the powerful access over the system and that tells what they are planned here is also possible. So this is certainly a gate clear for Jailbreak iOS 12.1. And they have achieved root filesystem of the pwned handset making the user hopeful about jailbreak. 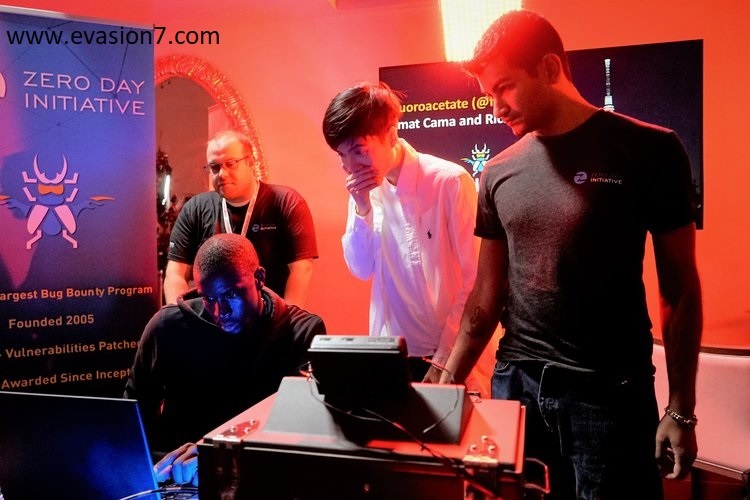 Pwn2Owned contest here makes more space for the jailbreak developers who are eager on making a successful attempt on iOS 12.1 Jailbreak. So if any jailbreak developing team willing to win the reputation in the field, this seems an added advantage for the work in progress. What are all updates ahead in Cydia Download? Soon once Apple gets to know about existing exploits, what they do is bringing an update covering all the exploits found. So we could expect Apple to bring the next iOS update with patched the existing Safari-based 0-day exploit. And with that, we could probably get revealed the exploit from which a working iOS 12.1 jailbreak will be given to the public hand. So stay with iOS 12.1 if you are already and preserve the chance for upcoming Cydia benefits. But up now, we are not confirmed of any public jailbreaks for iOS 12 for which we need to have more wait.